Reviews for pet care businesses can make a big impact on how customers see the overall business. It is important to handle your online reviews so that they are working for you and not against you. Online reputation management tools can help your business to be the best that it can be. If you are interested in veterinary online reputation management, you should think about all of the ways that it will help your business to succeed. Online reviews give pet owners a glimpse into your business style. You want to make sure that they feel comfortable as they are getting to know you. Many people want to be able to compare vet services before choosing the right one. With the help of reviews, you can show your clients what makes you stand out from other veterinary practices in the area. If you receive a negative comment, it is important to address it and work on resolving the issues if you can. By responding to both good and bad reviews, you will be showing your potential customers that you truly care about all of your clients. Since pets are a big part of most families, you can gain customers by showing that your business has a heart. Online reputation management software is a good investment for those looking to have a better search engine ranking. 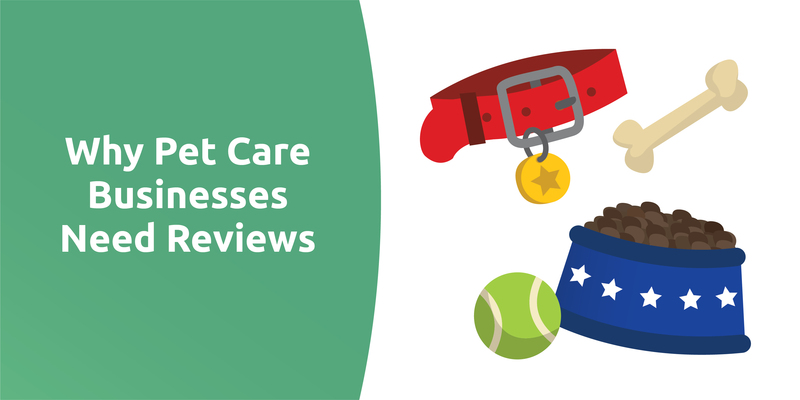 Reviews for pet care businesses can actually increase your search engine ranking since reviewers will be posting keywords that other people will be looking for. If you have a lot of reviewers, your ranking will go up quickly. Veterinary online reputation management is a great way to get people to trust you. If you have a lot of reviews, your clients and potential clients will see that you are a leader in the veterinary field. This can help you to bring in new customers who want to deal with experts. The more reviews that you have the better off your reputation will be. 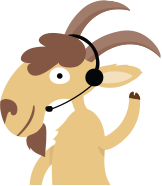 With animal hospital online reputation management, you can feel good about watching your clientele grown. Online reviews are going to help get your pet business name out there. If you choose animal hospital online reputation management, you can be confident that your clients will be seeing all of the good things about your business. This will help entice them to visit your veterinary hospital whenever they are in need of your services. Since pets play such a big role in the lives of your clients, you want to be sure that everyone knows that you are good at your job, care about your clients, and offer the professional services that clients can depend on. Reviews can offer a personal take on your services that will show others why they should do business with you. By having many reviews online, you can be sure that your company will be noticed. Need help generating reviews for your pet service business? Contact us or start your two-week trial today!